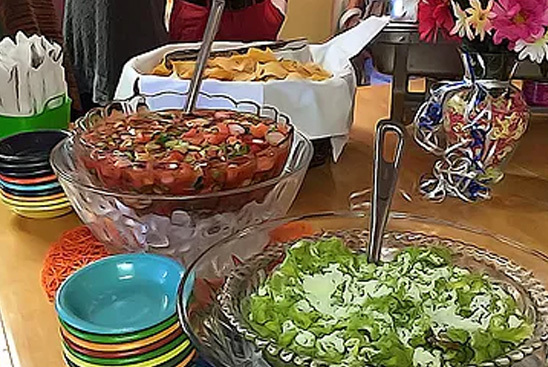 Mi Cocina de Amor is your full service catering connection. 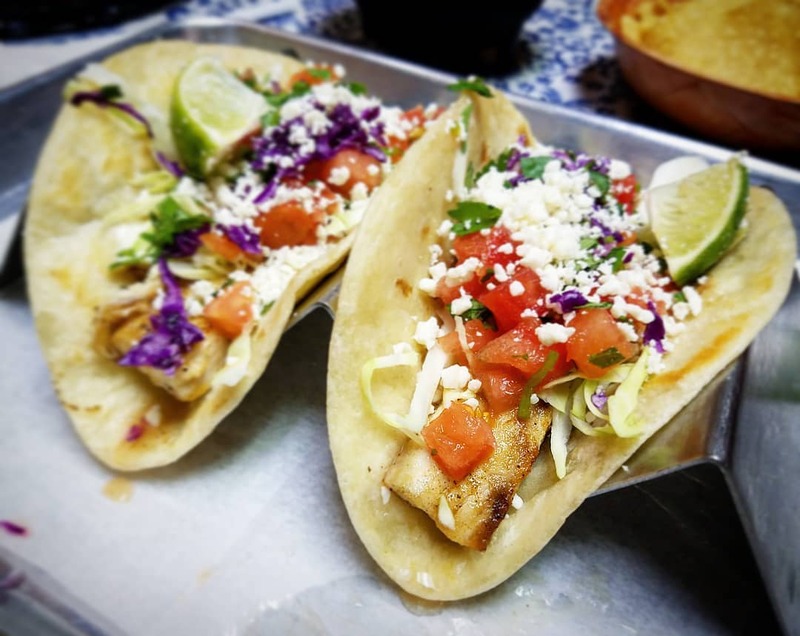 We are proud to offer a wide variety of authentic Mexican dishes, including traditional favorites and fresh and creative Mexican seafood dishes. 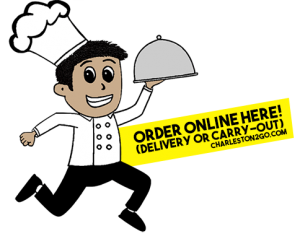 We offer catering services for any size event, your place or ours! Mi Cocina is also your special event one-stop shop! We’re ready to plan your on-site wedding shower, baby shower, birthday and anniversary parties too! Inside or out, live Music available as well as a tailored theme and menu for your special event! 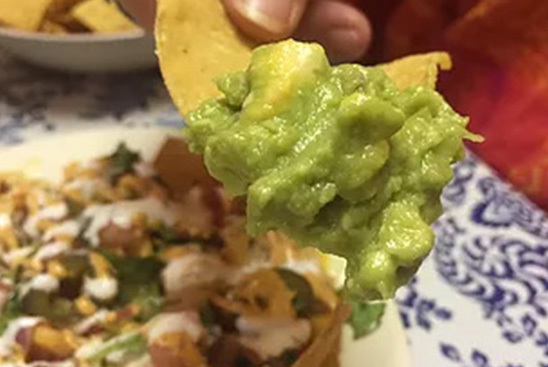 Drop us a line or give us a call and we’ll get busy creating the perfect fiesta just for you!